AS of Boxing Day 2018, 70 people have died as a result of road accidents in the country. 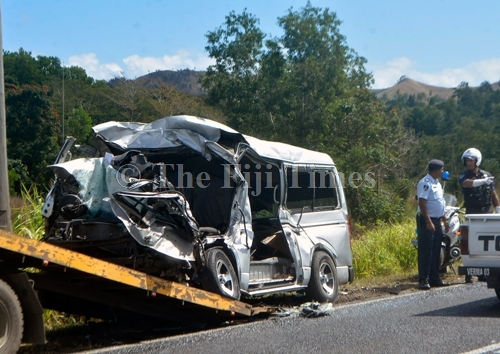 And Fiji Police Force director traffic Senior Superintendent of Police Mahesh Mishra said more than 10 per cent of the deaths were attributed to pedestrian negligence. 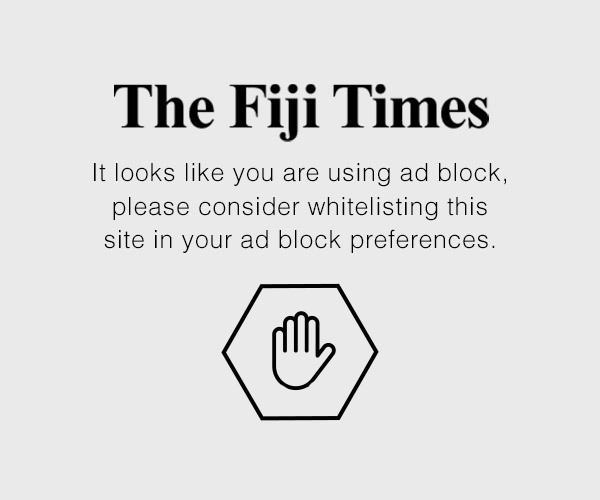 Read more in today’s the Fiji Times.